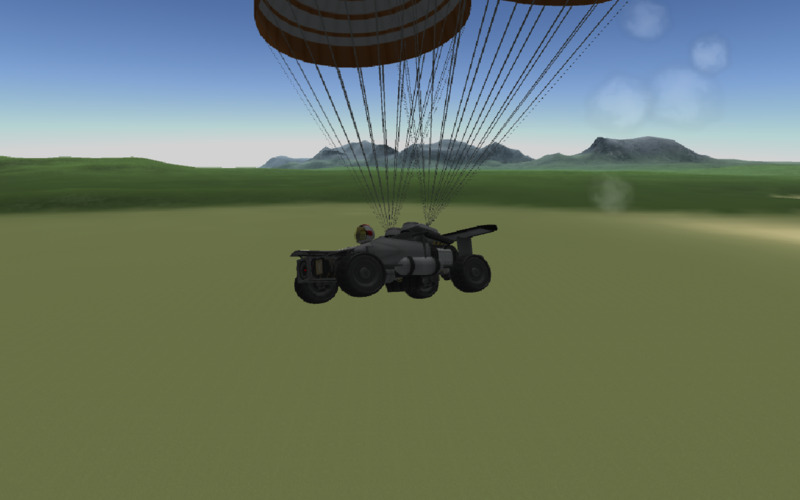 How to fly: use it like any rover, the jets are a boost. 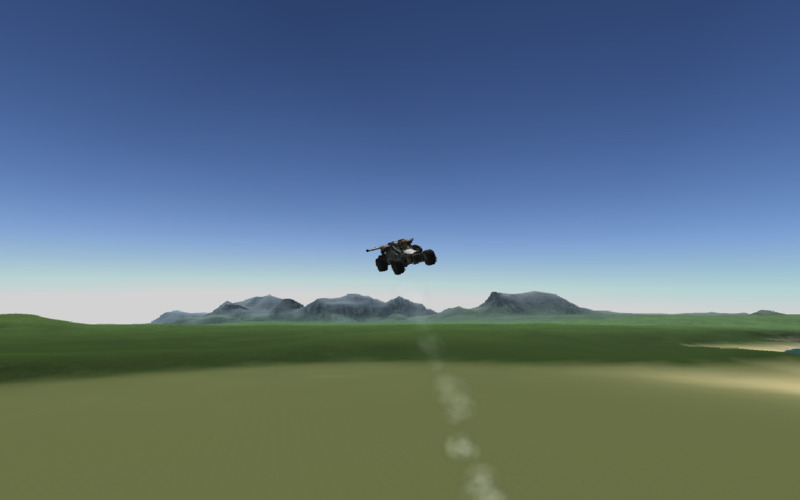 in Vtol mode, press 3 and wait for engine to charge. then do small burst of energy by pressing 6.